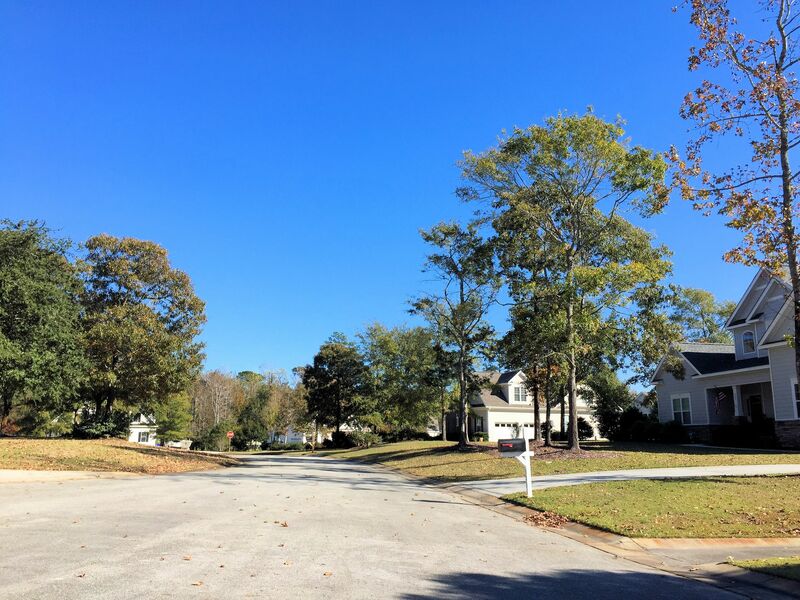 A quick view of the most influential metrics in Bent Tree. 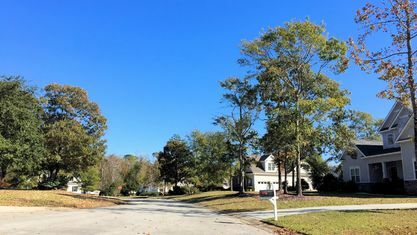 Bent Tree is a boating community located off of Country Club Road in Hampstead, North Carolina. 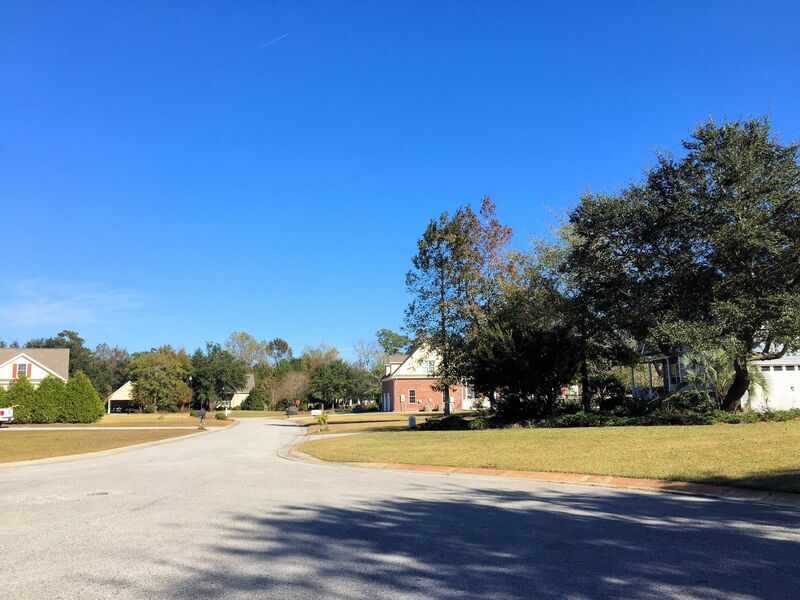 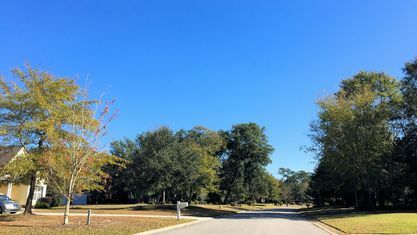 Quiet and secluded, Bent Tree has a family atmosphere with wide streets and lots of natural foliage. 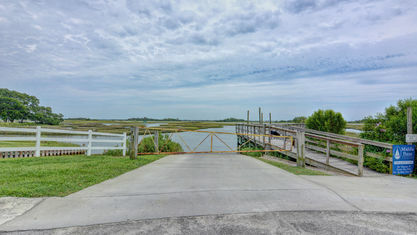 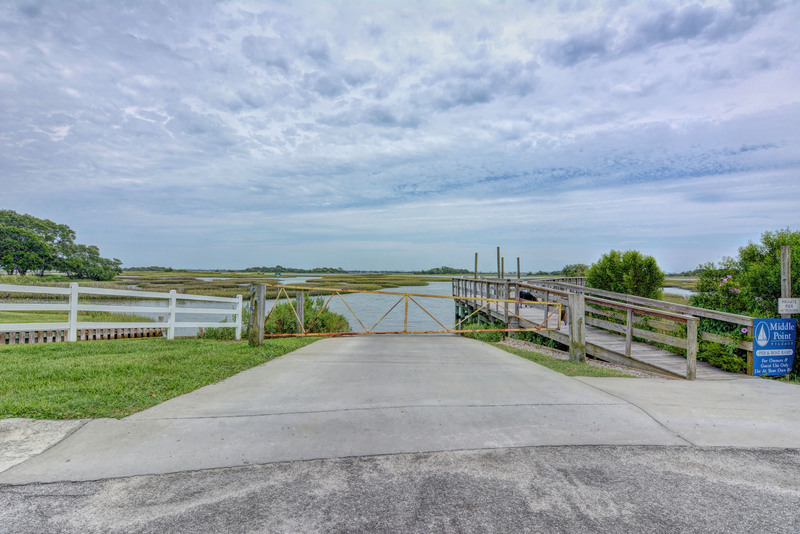 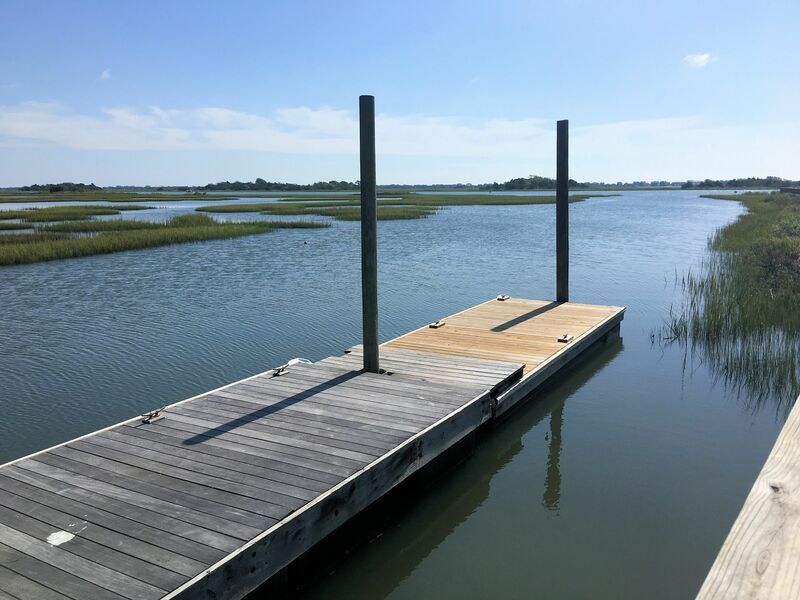 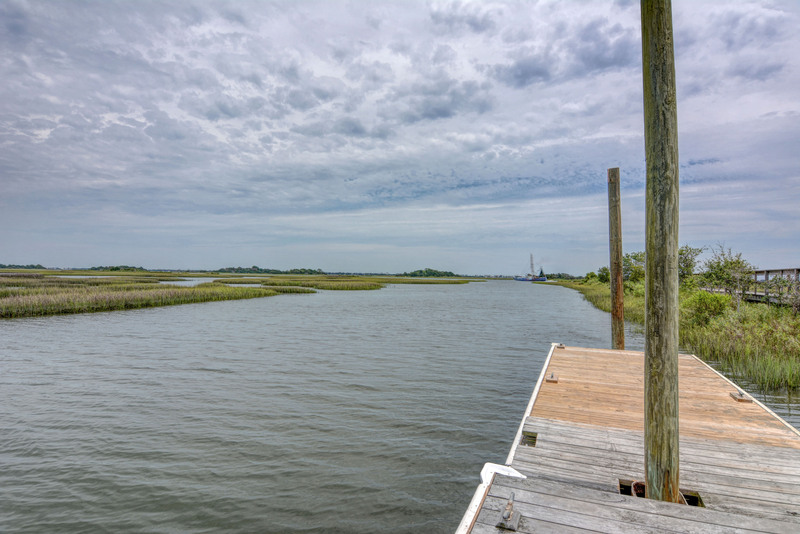 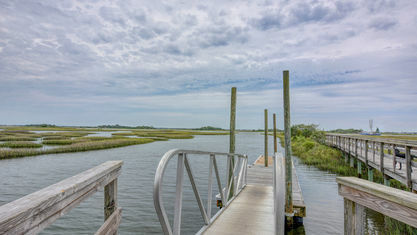 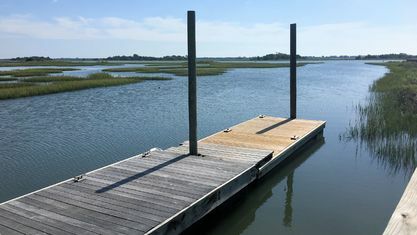 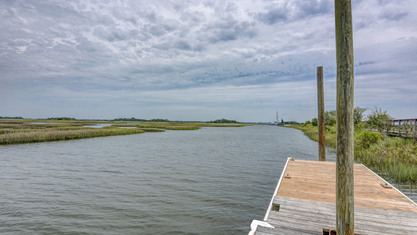 The community also features a boat ramp and day dock that provide access to the Intracoastal Waterway. 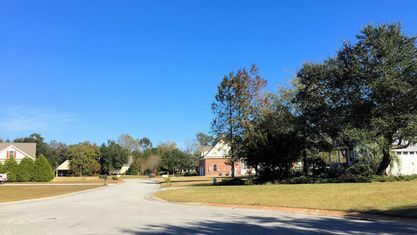 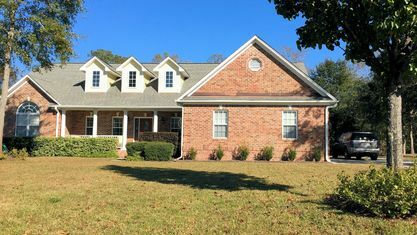 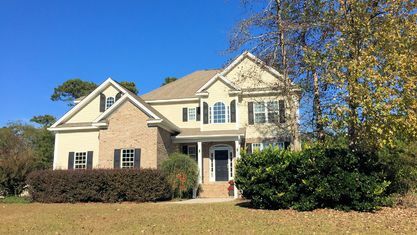 Homes in Bent Tree vary widely and come in many different styles. 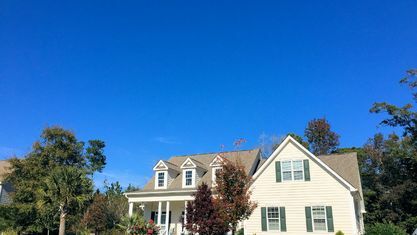 Most homes are built in a traditional or coastal style but can range from as small as 1,700 square feet up to 5,000 square feet. 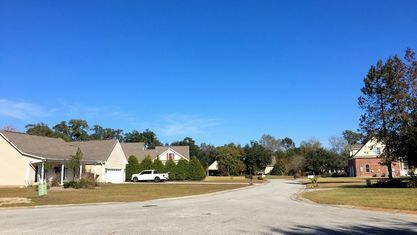 Although, the average lies near 3,000. 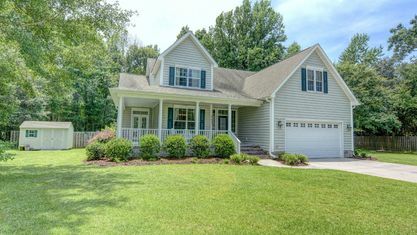 Most homes average around 4 bedroom and bathrooms, but again, Bent Tree homes are a diverse bunch. 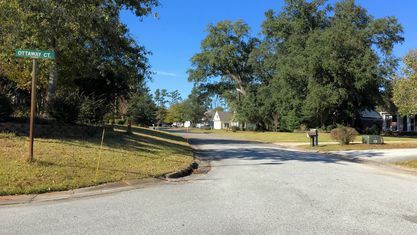 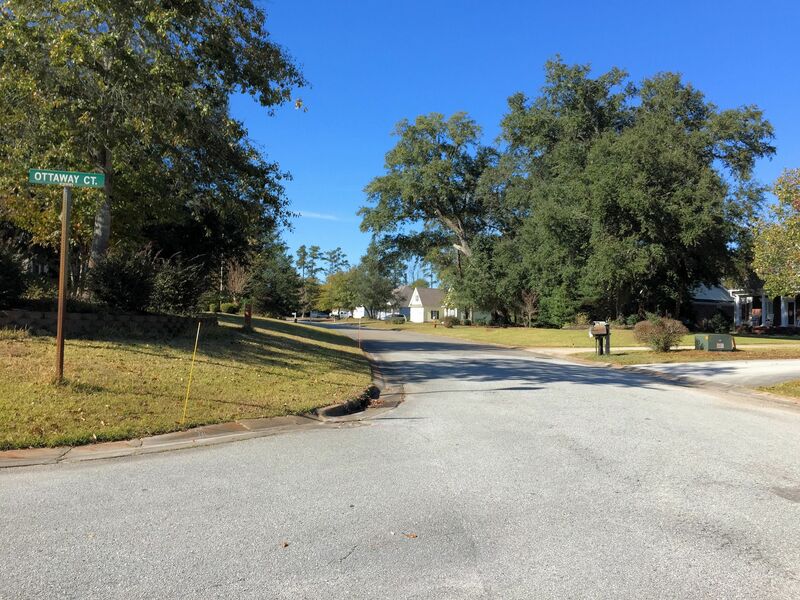 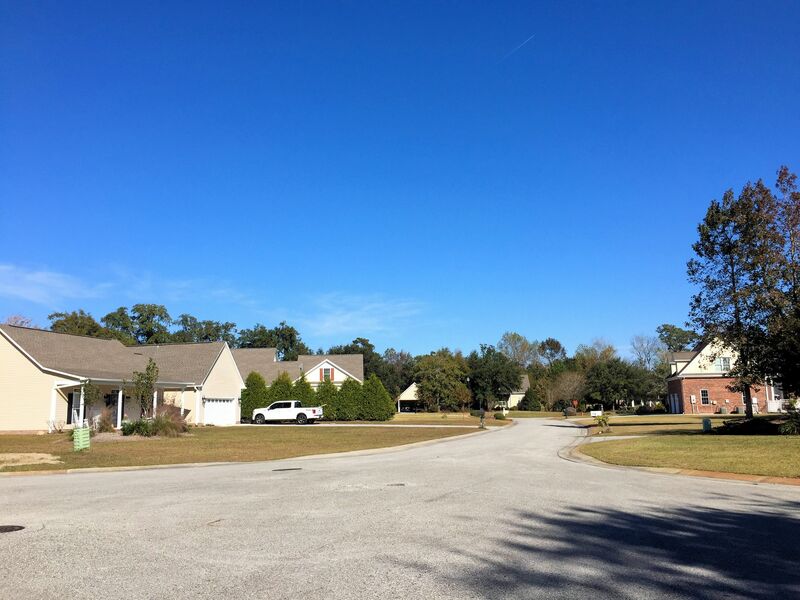 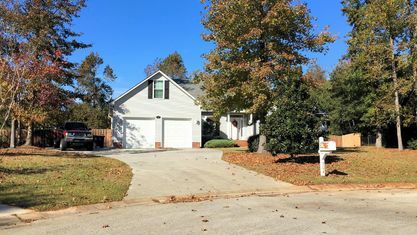 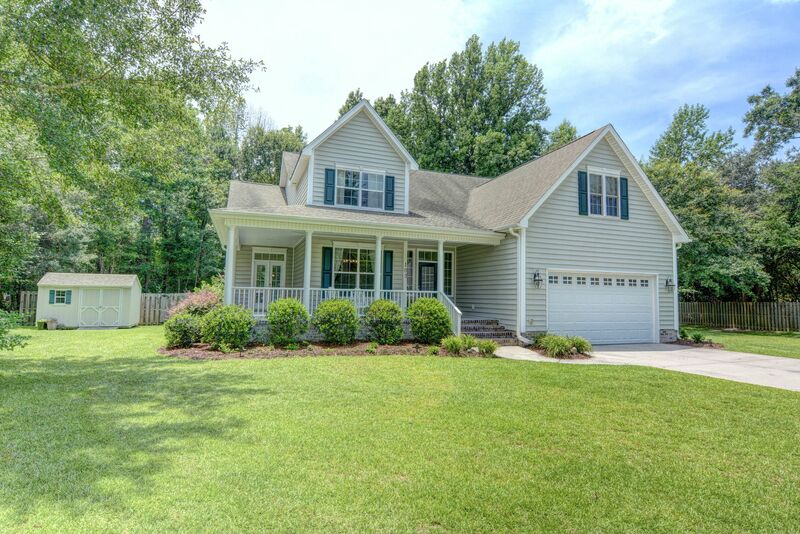 Homes in Bent Tree can satisfy an array of needs for prospective residents and at many different price points. 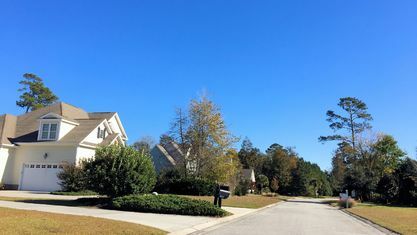 Prices start in the low $200s but can go as high as $500,000 for premium properties. 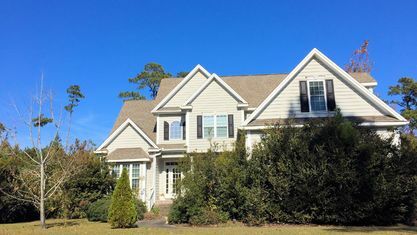 As such, almost everyone can find something in their price range. 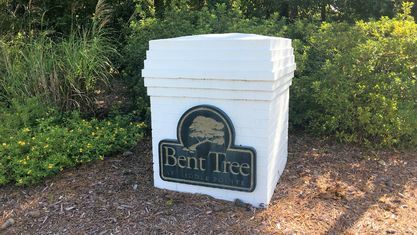 Bent Tree is also fortunate enough to be in a great location. 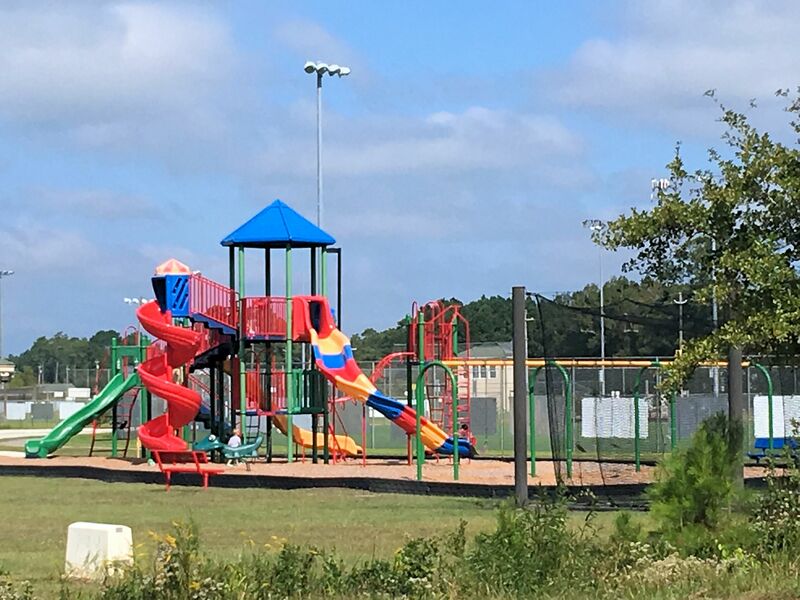 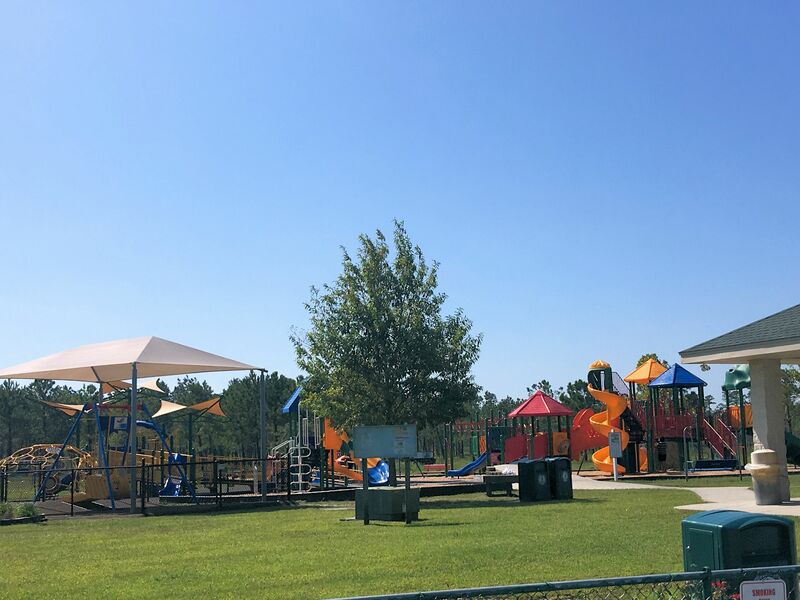 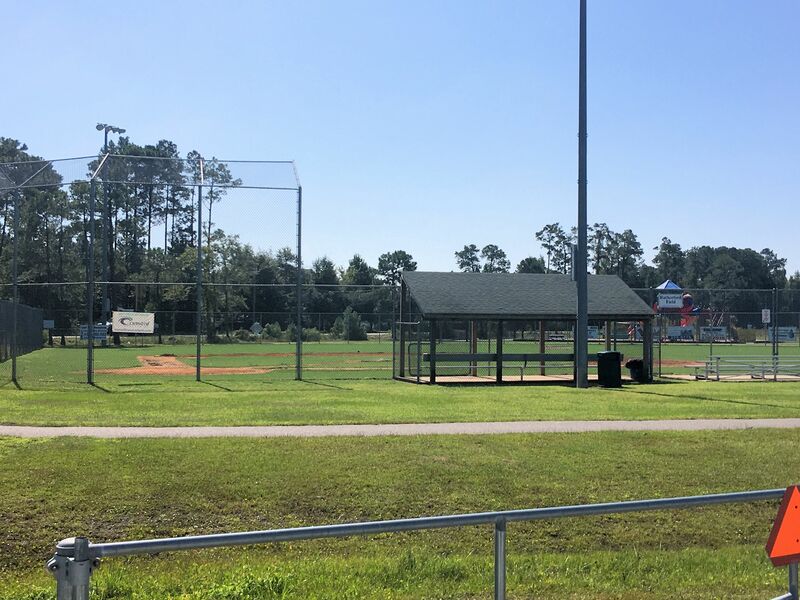 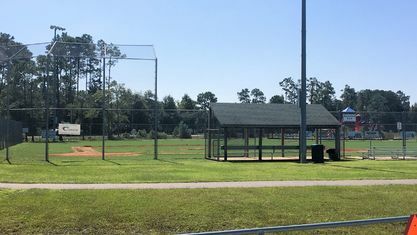 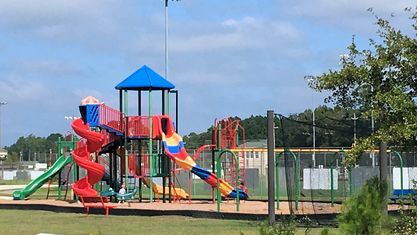 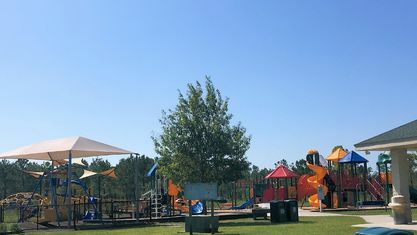 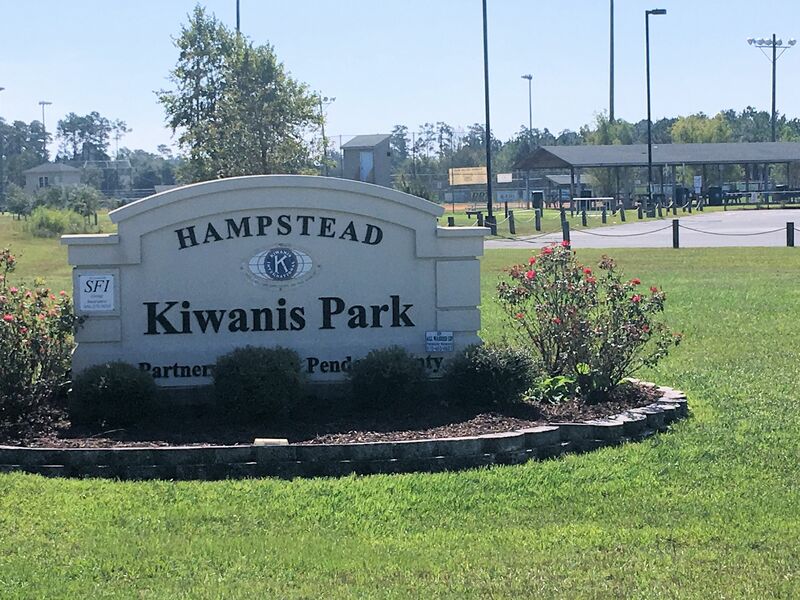 Kiwanis Park is across the street, which features three baseball fields, three multi-purpose fields, a playground, fitness trail, concession stand, and picnic area. 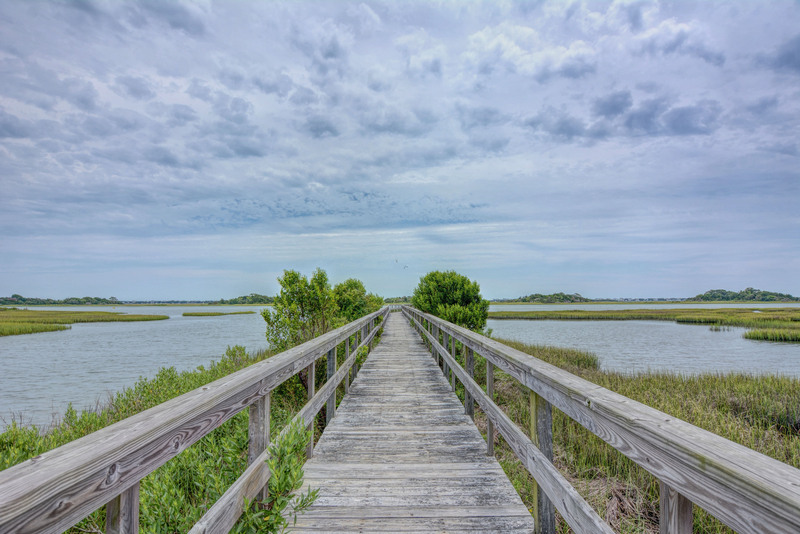 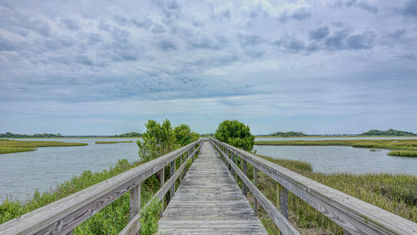 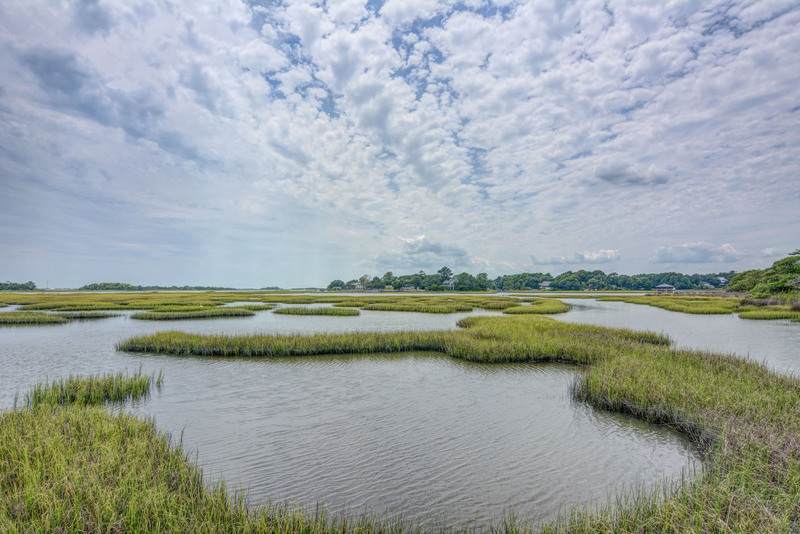 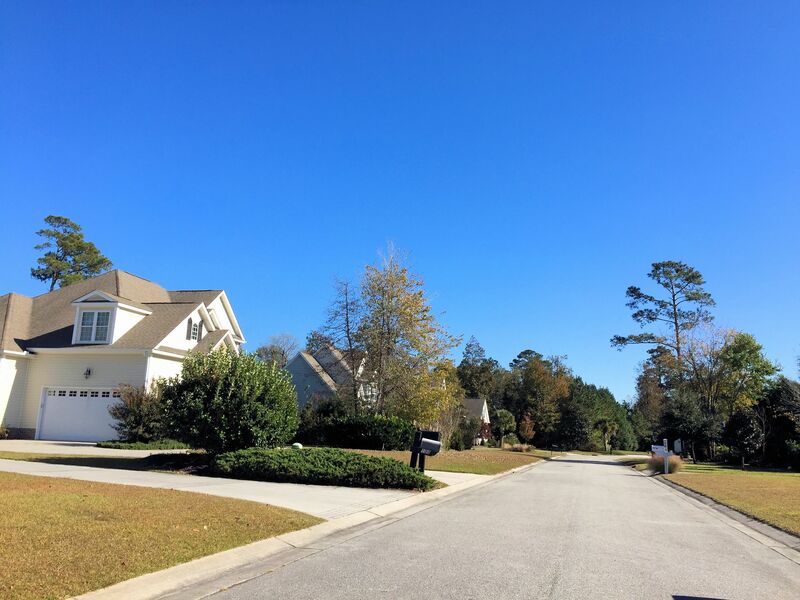 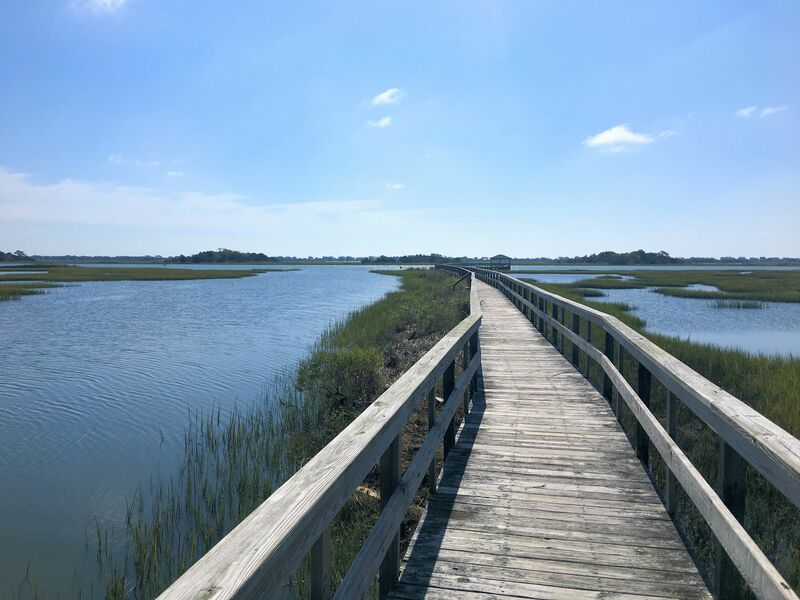 It's also just 15 minutes from Topsail Island, which is composed of Topsail Beach, Surf City, and North Topsail Beach. 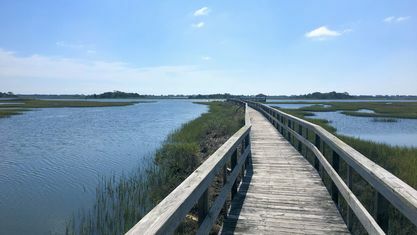 The island features not only some incredible beaches—with plenty of public accesses—but some impeccable shopping and dining options as well. 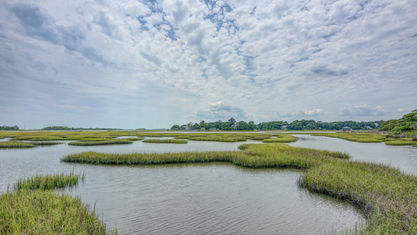 The island started as a group of small towns and continues that way today. 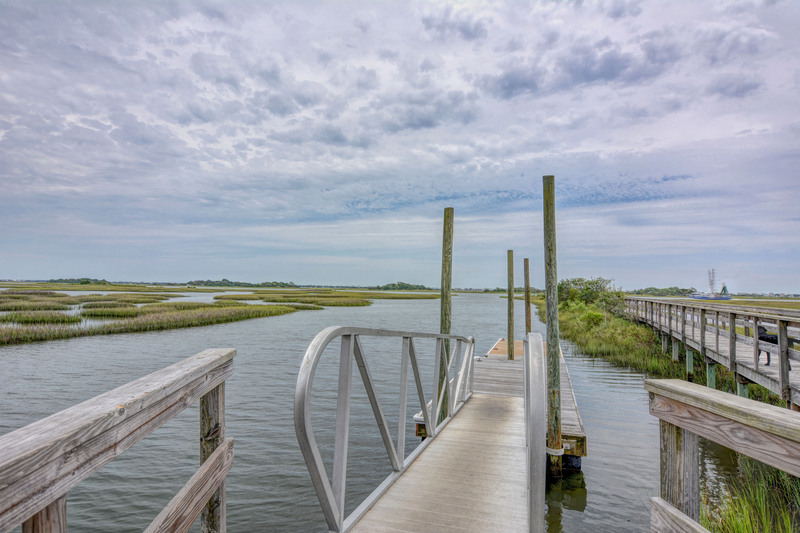 On the island, residents can find small boutique shops, as well as fresh and delicious seafood. 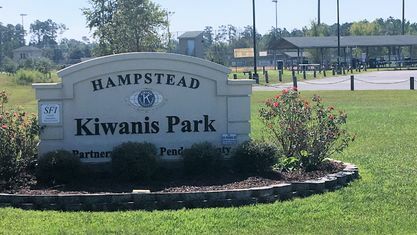 Hampstead has its own group of beloved local businesses, as well as several chains which bring a slightly larger selection to the still-small town. 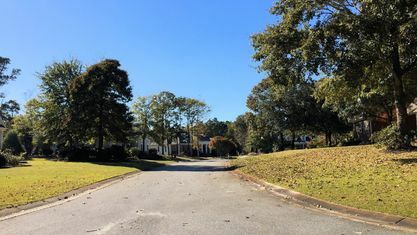 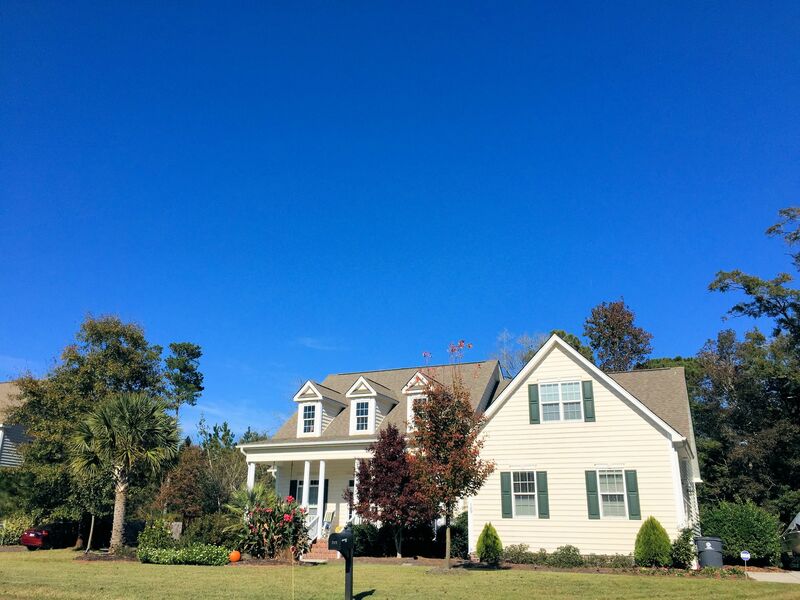 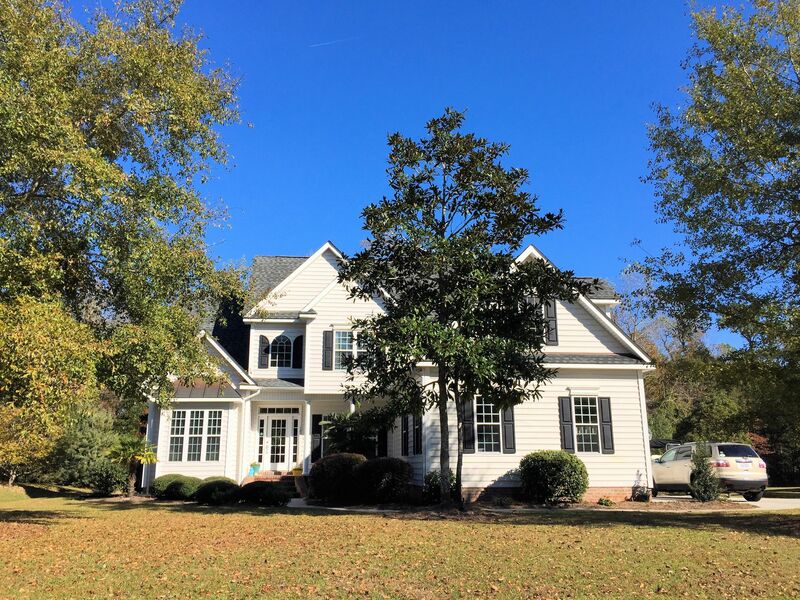 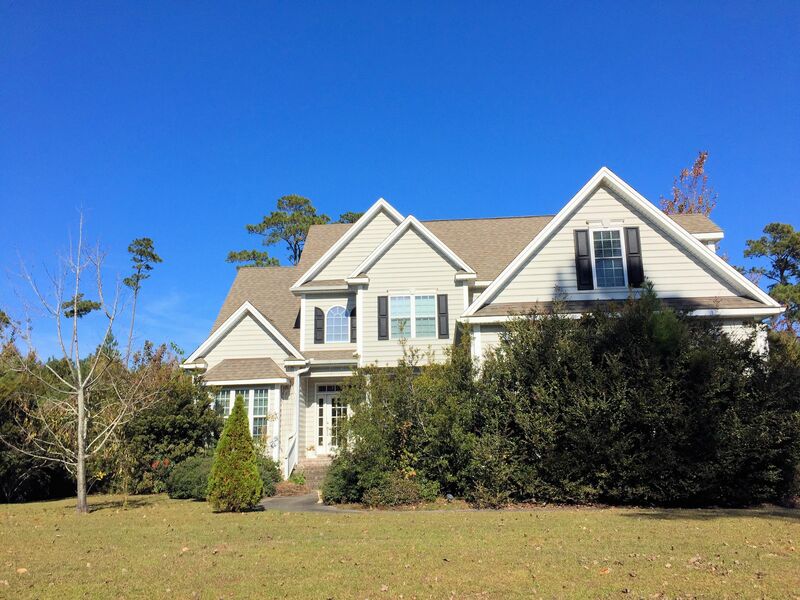 Want to know more about this community or other Hampstead real estate? 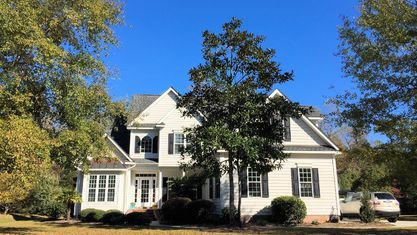 Contact the Cameron Team today for more information or click "Let's Chat About Bent Tree" above. 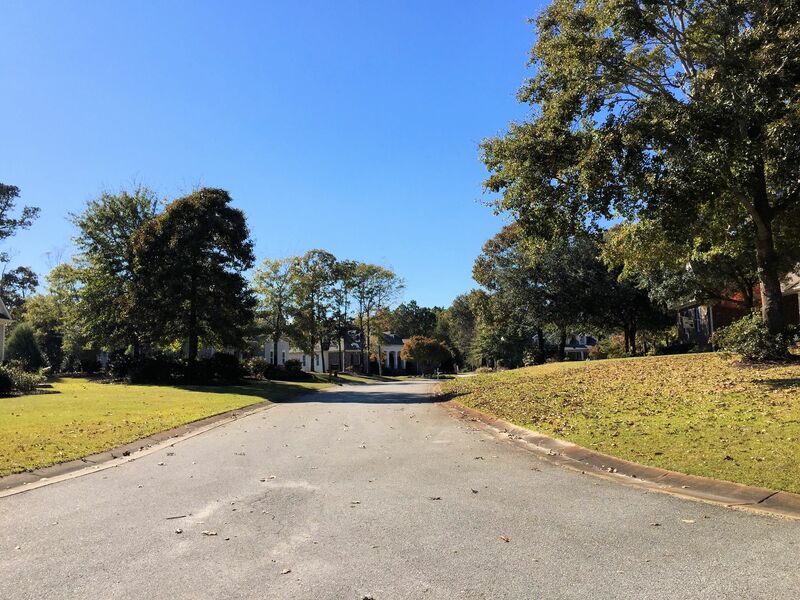 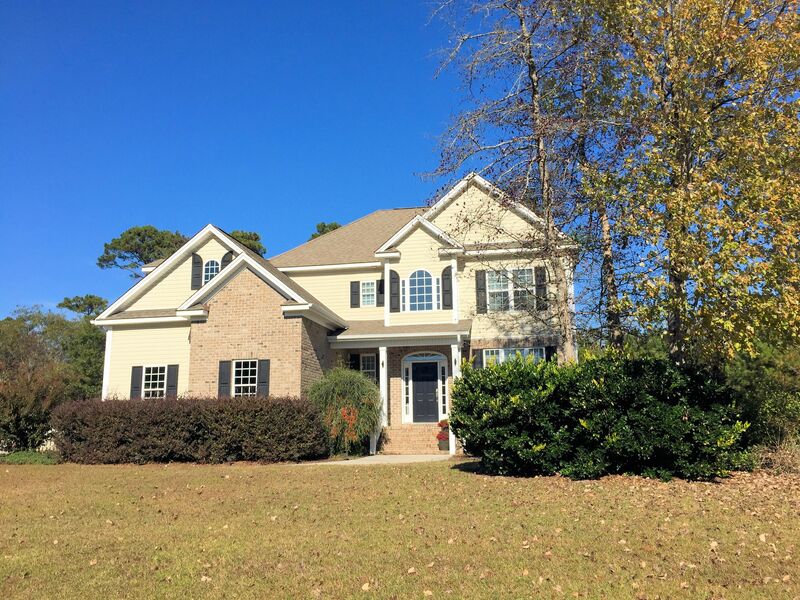 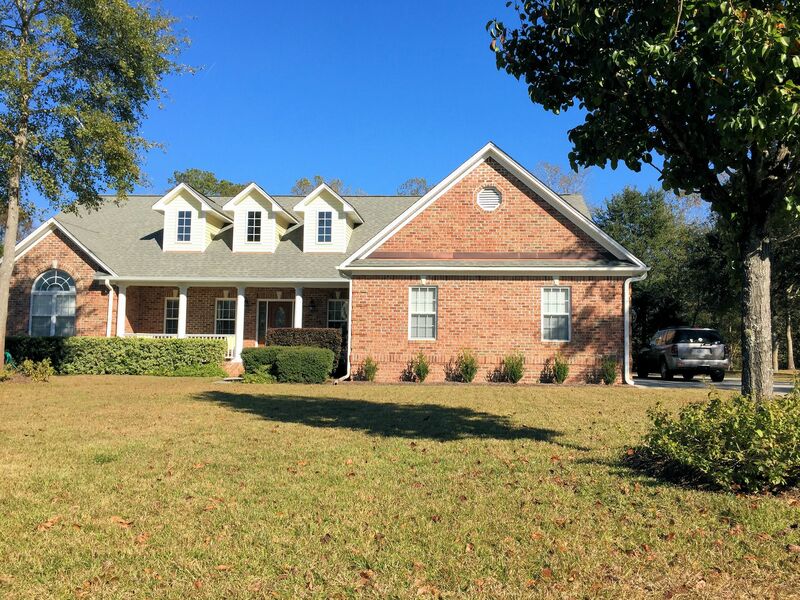 View our selection of available properties in the Bent Tree area. 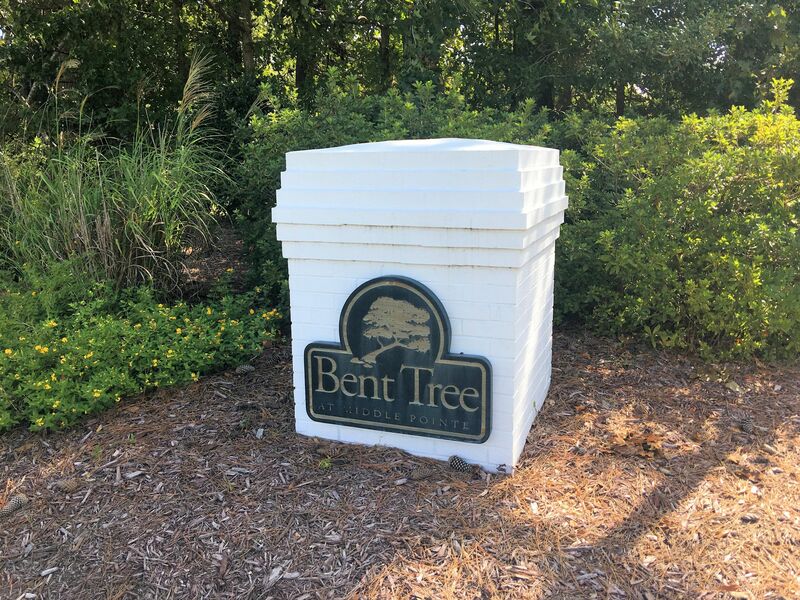 Check out the latest demographic information available for Bent Tree. 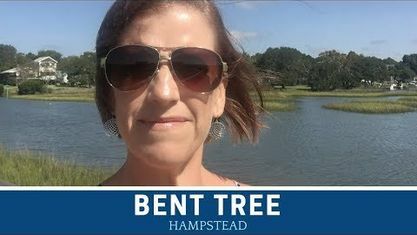 Get to know Bent Tree better with our featured images and videos. 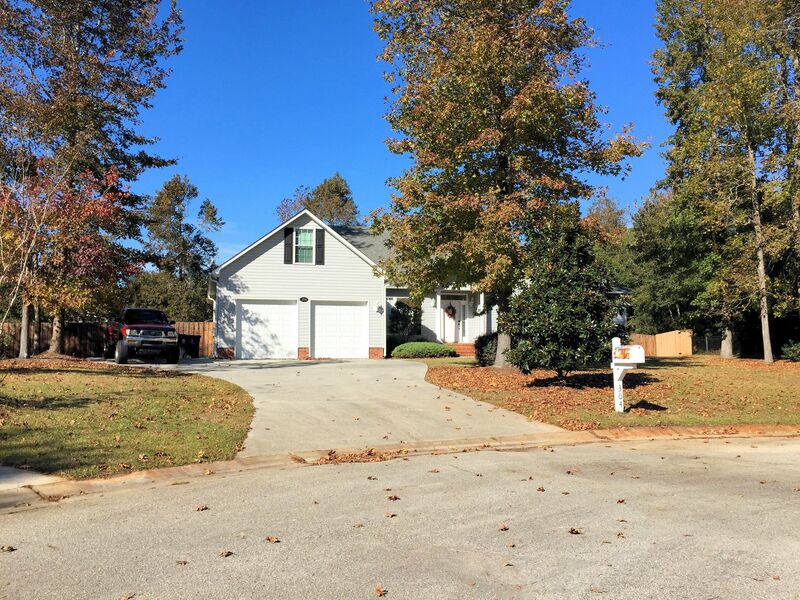 Learn more about schools near Bent Tree complete with ratings and contact information. 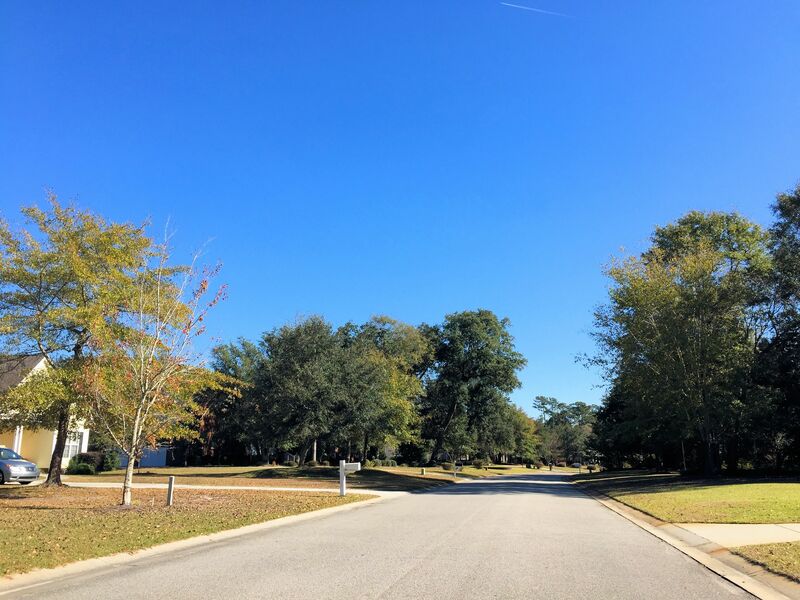 Browse through the top rated businesses in the most popular categories Bent Tree has to offer.